Starlings are the stuff of poetry for some—whether in passages from Shakespeare’s writings or in the visual poetry of synchronized flocks of starlings in flight. But when there are starlings in your attic, whether nesting or roosting, they are bound to seem more like a nuisance than a natural phenomenon. The beak of the European starling is dark brown in winter but turns yellow during breeding season. European starlings were introduced to North America purposely, and have adapted to a wide range of habitat conditions, including city office buildings, warehouses, and bridges. Where natural tree hollows for their cavity nests are lacking, starlings nest in attics and other building spaces, gaining access via vents for dryers, stoves, and bathrooms or via deteriorated or damaged building materials. It is illegal to remove nests or eggs of native birds, but unless there is a safety reason to remove a nest of the non-native European starling right away, it is best to leave it undisturbed until the eggs hatch and the nestlings are ready to leave. Incubation for starlings takes about 12 days, and the nestlings will be ready to fledge about three weeks after hatching. 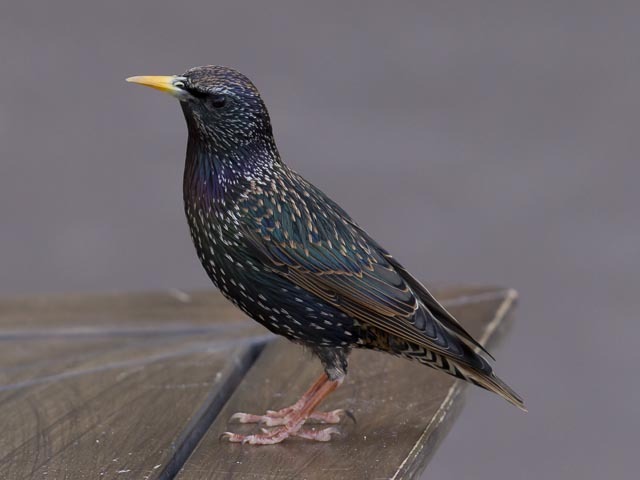 After you are certain all the starlings have left your attic, you can move forward with nest removal and prevention steps. Before disturbing the nest, make a substitute nest into which you will transfer the nestlings, along with as much of the nesting material as can be collected with them. Use a wicker basket, or take a plastic gallon jug and cut a U-shaped opening in it for the entrance. Poke a few holes in the bottom of the jug to allow for drainage should it rain. Transport the nestlings to the rehabilitator in a covered box with a soft cloth inside, keeping things as calm and quiet as possible en route. For dryer and stove vents: Once out of your attic, starlings might hone in on these vents as a place to nest. 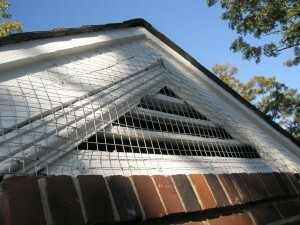 There are commercially made guards that are specific for these vents with a removable screen to make cleaning easy. Never consider poison as a solution when you have starlings nesting in your attic, nor for getting rid of any other wildlife. If anyone tries to suggest using poison, you should explain to them that poison causes extreme pain and suffering, usually leading to an exceptionally cruel death. Moreover, it is indiscriminate, meaning that non-target species—including children and pets—may get into the poison and suffer its cruel effects. Poison is not something you want to have around, plain and simple. If starlings have been nesting or roosting in your attic for long, there is likely an accumulation of droppings. This may cause the growth of the histoplasmosis fungus, the spores of which can cause respiratory disease if they become airborne. Clean-up of a nesting or roosting area should either be done by a professional or by following these guidelines from the Centers for Disease Control. I just took 4 starlings out of my attic. I put them in a box and on the lawn. They all climed out of the box and are under the plants. The mama bird has been outside for hours chirping as loud as possible. Should I leave the babies alone? They are under a plant. I feel aweful. I should have read this before I removed the birds. I called a bird rescue place and they told me if the birds had fethers already they were probably ready to fly the coop anyway. 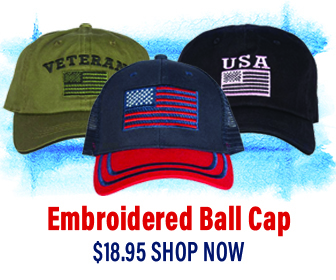 Please accept our apologies for not seeing this message when you first posted it. We trust the starlings did just fine. It sounds like they were feathered, mobile, and close to fledging as the rescue suggested. Sometimes fledglings can find it difficult to find their way out of an attic, so although it may have been a few days early, you may have helped some of them avoid being trapped inside.